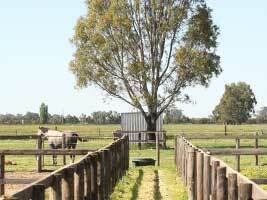 Based in the northeast of Victoria, Australia, Phoenix Broodmare Farm is a premium thoroughbred facility specialising in all areas of equine care and management. 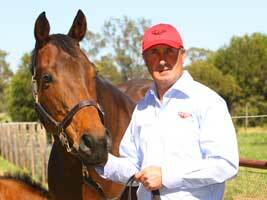 The 380 acres of Phoenix Broodmare Farm is owned and operated by Damian Gleeson. 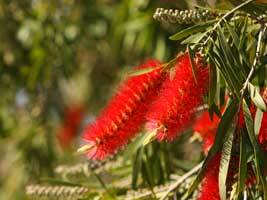 Situated on the Hume Highway 10 km's north of Euroa, the farm is a comfortable 90 minute drive from Melbourne. 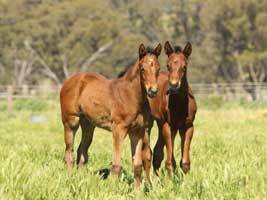 Phoenix Broodmare Farm provides permanent or seasonal agistment for broodmares, weanlings and yearlings, as well as offering yearling preparation for the Melbourne Premier and Autumn sales. 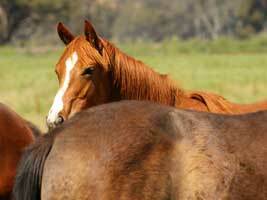 Established as a boutique operation, the farm caters for Victorian and interstate studs as well as individual breeders who consign their mares for the breeding season. 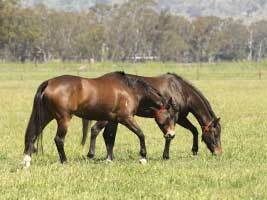 Phoenix Broodmare Farm provides a walk-in service to all the major Victorian stallion farms. The map on our contacts & location page highlights this proximity. Please contact us to discuss your individual requirements.